The first human-made device to land on the surface of the moon, however, was the Luna 2, the Soviet Union’s moon probe mission, which landed on September 12, 1959, almost a full decade before Apollo 11 landed on the moon on July 20, 1969 with Neil Armstrong and Buzz Aldrin aboard. The 1960s had been a decade of intense competition between the Americans and the Soviets in space exploration, with the Soviets and then the Americans alternating advances. Because the two superpowers only knew about parts of each others’ programs, both experienced extremely heightened tension, with each knowing just enough about the other to stoke fears of falling behind in the space race. Both the Soviets and the Americans poured money and manpower into manned and unmanned space exploration in the 1960s, and up until just a few months before Apollo 11 the Americans believed that it was possible that the Soviets could land a man on the moon first or perhaps send a manned orbiter around the moon and back to earth first. 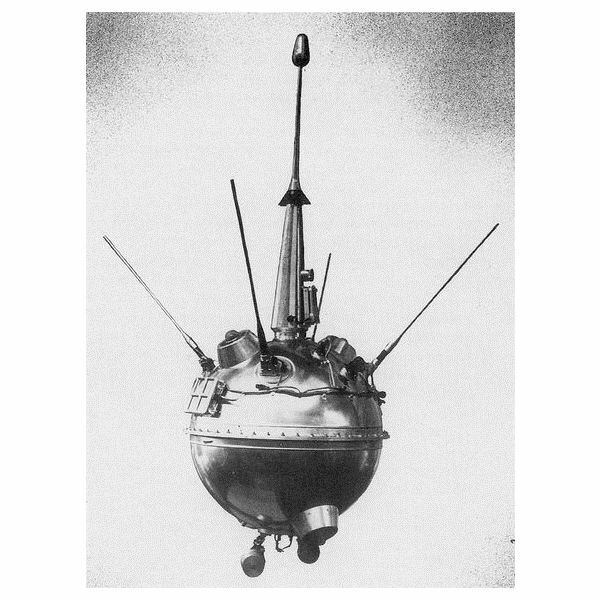 After all, they had launched Sputnik in 1959, as well as Luna 2, and had done extensive training in earth orbit, including the first space walks and the first successful docking of spacecraft in orbit. But the Soviet program faced challenges in addition to those the Americans faced. Less money was invested (the equivalent of less than $5 billion compared to the $24 billion spent on the Apollo program), and multiple Soviet design bureaus had to compete against one another on merit as well as political connections in the Soviet hierarchy. The political downfall of Nikita Kruschev and his replacement with Leonid Brezhnev was another significant bump in the road to Soviet dominance in the moon race. Meanwhile in America, a nation enthusiastic over its charismatic young president, John F. Kennedy, later learned that Kennedy had approached Kruschev on two occasions, eventually persuading the Soviet leader that a joint venture in space would be beneficial to both the US and the USSR. However, no sooner had Kruschev agreed than Kennedy was assassinated, before the agreement could be finalized. Leonid Brezhnev became the leader of the USSR in 1964, the same time a shocked America brought Lyndon B. Johnson to the White House. At that time, the answer to the question of “Which nations have landed astronauts on the moon?" could have gone either way. The Americans were the first to land a man on the moon, but they were well aware that the Soviets had an extensive store of knowledge in the area of manned space flight. Though it was not considered a formal end to the moon missions, the 1975 Apollo-Soyuz Test Project was the last Apollo mission as well as the first joint US / USSR space flight. It was also America’s last manned space mission until the 1981 maiden flight of the Space Shuttle Columbia. The Apollo-Soyuz project symbolized an easing of the very strained relationship between the two superpowers in the 1970s, and put the space race in the past. So the answer to the question, “Which nations have landed astronauts on the moon?" is “The United States." But there is little doubt in anyone’s mind that had not the Soviets demonstrated an early aptitude for spaceflight starting in 1959, the Americans would not have poured the resources into the lunar missions that they did. 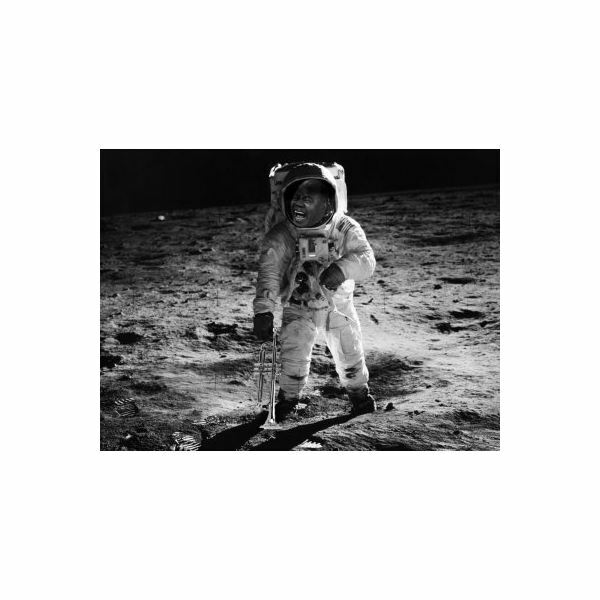 Nonetheless, had things gone even slightly differently, instead of just one nation landing astronauts on the moon there could have well have been two by the time the 1960s ended, and unmanned space exploration took precedence during the 1970s.